Read about additional benefits here! We offer in-home teeth whitening kits at our Georgetown and Pawleys Island dental clinics. The benefit of the in-home whitening kit is it allows you to start the treatment on your own time. 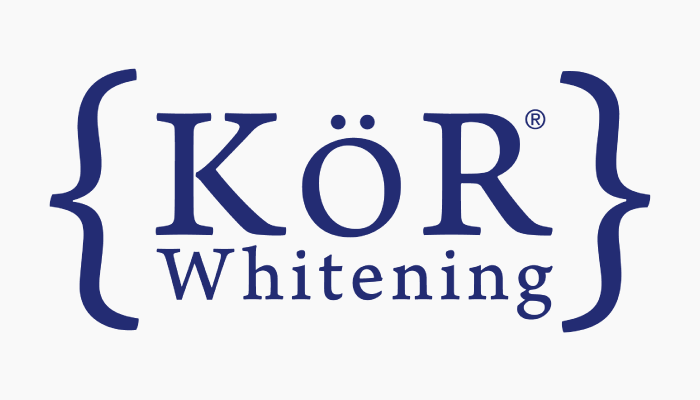 There are KoR Night and KoR Day systems, in addition to various levels of whitening kits, each developed to fit personal preferences. 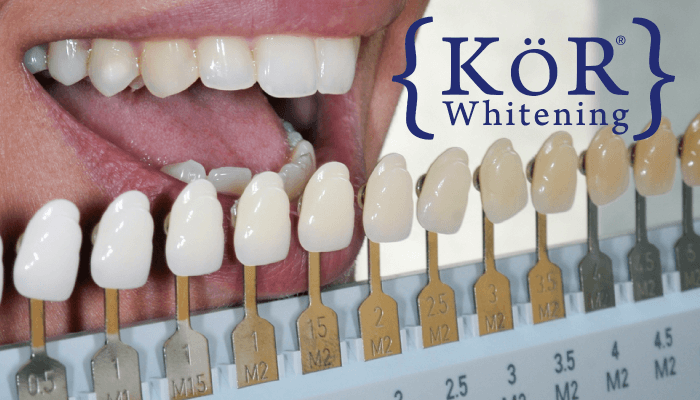 You can find details here: http://www.korwhitening.com/the-right-choice-for-your-patients/. In addition, we offer an in-office combined with an in-home teeth whitening kit. This typically offers the best and longest lasting results. With any whitening treatment, we highly recommend starting after you have had a routine teeth cleaning. Why insist on continuous refrigeration? All whitening gels consist of chemicals that can quickly degenerate at room temperature. By refrigerating, the gels stay as effective as the day they were manufactured. Is the full system needed to make it work? Yes. When you follow the complete system and the instructions you will get the results you want. It is important to follow each step. When you get your kit from the dentist office make sure to review the instructions and don’t hesitate to call us with questions. We want you to be happy with your whitening experience. Call our Pawleys Island or our Georgetown dental office today to find out about the benefits of KoR.